That Hender Scheme‘s collaboration with adidas Originals has just been teased to fans. 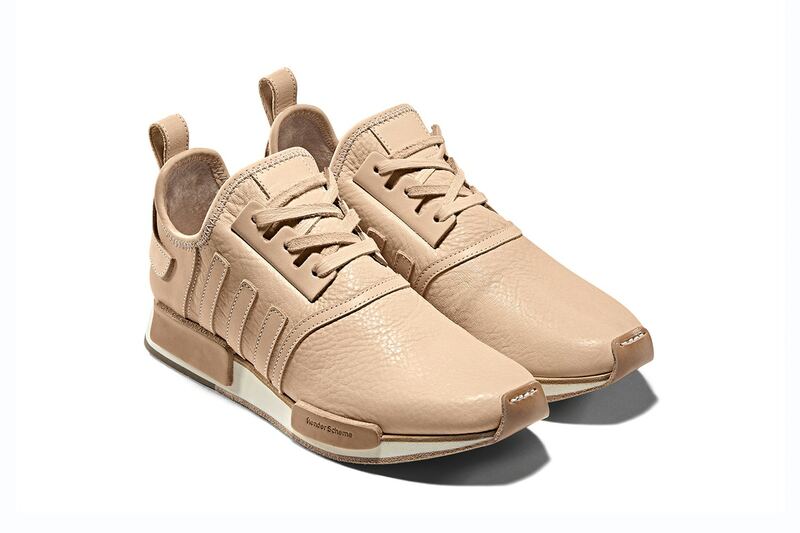 Hender Scheme founder Ryo Kashiwazaki gave more information about the sneakers in a recent interview and revealed that the three silhouettes take on the MicroPacer, NMD R1 and Superstar with a transformation from a sportswear to refined luxury. All three sneakers in the pack come in Hender Scheme’s classic pastel color palette, and they each feature high-end touches such as a fully replaceable nail-in sole. The Hender Scheme take on adidas silhouettes also sees the NMD R1 silhouette lose its usual BOOST midsoling while the MicroPacer comes without its pedometer.